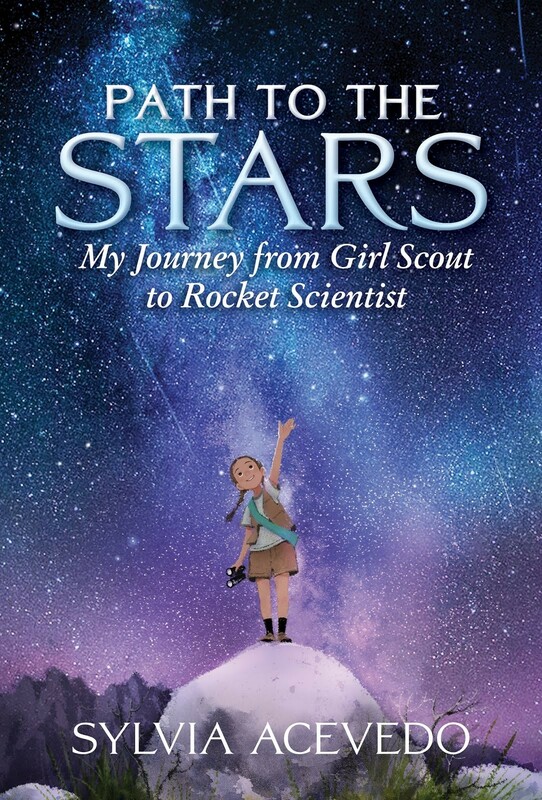 This inspiring memoir for young readers tells the story of a Latina rocket scientist whose early life was transformed by joining the Girl Scouts and who currently serves as CEO of the Girl Scouts of the USA. A meningitis outbreak in their underprivileged neighborhood left Sylvia Acevedo's family forever altered. As she struggled in the aftermath of loss, young Sylvia's life transformed when she joined the Brownies. The Girl Scouts taught her how to take control of her world and nourished her love of numbers and science. 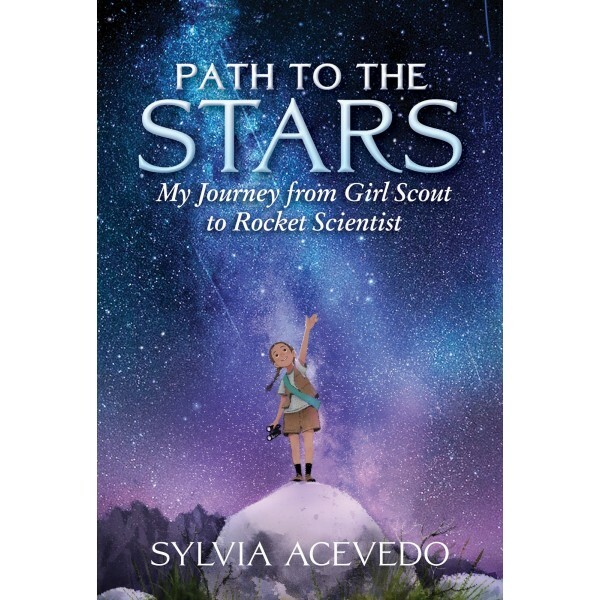 With new confidence, Sylvia navigated shifting cultural expectations at school and at home, forging her own trail to become one of the first Latinx to graduate with a master's in engineering from Stanford University and going on to become a rocket scientist at NASA's Jet Propulsion Laboratory. It's a celebration of determination, resilience, and the lasting benefits of scouting.